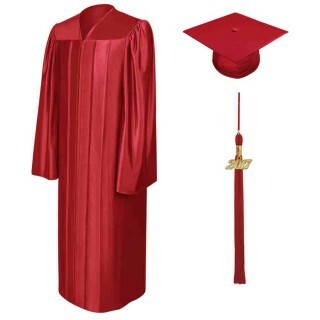 Red High School Graduation Cap, Gown & Tassel Packages. This popular red high school graduation cap, gown and tassel set is ideal to outfit your high school graduation ceremony. 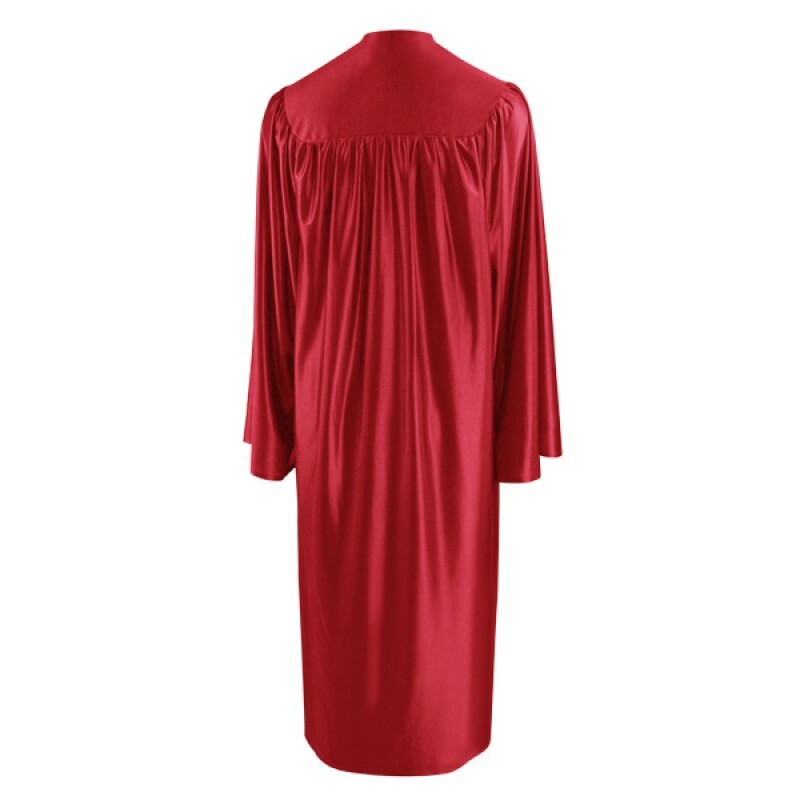 Graduation robe and cap is made of high quality shiny tricot fabric. 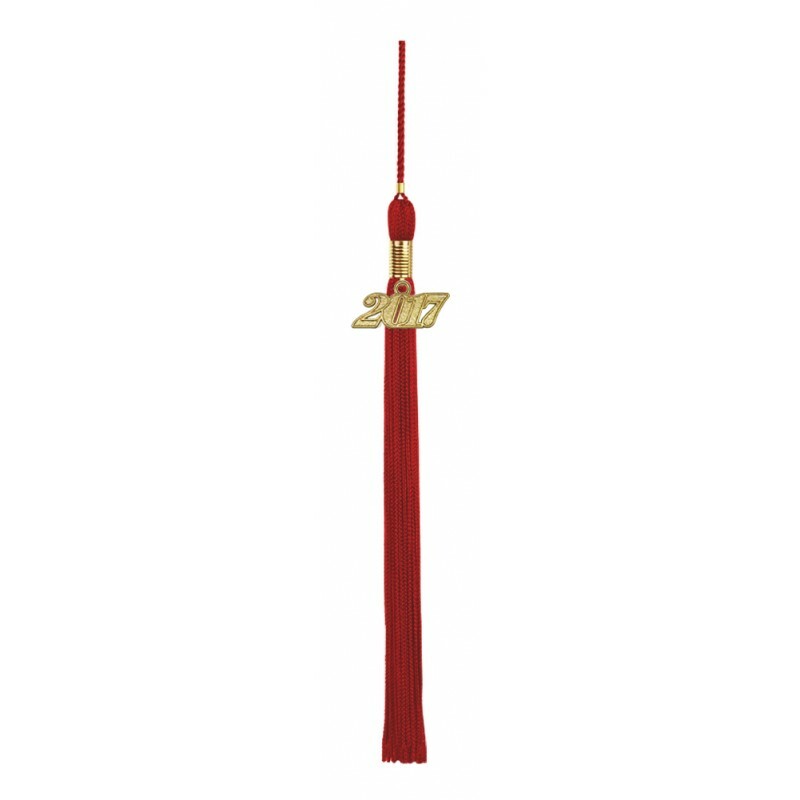 The tassel comes with a year charm signet. 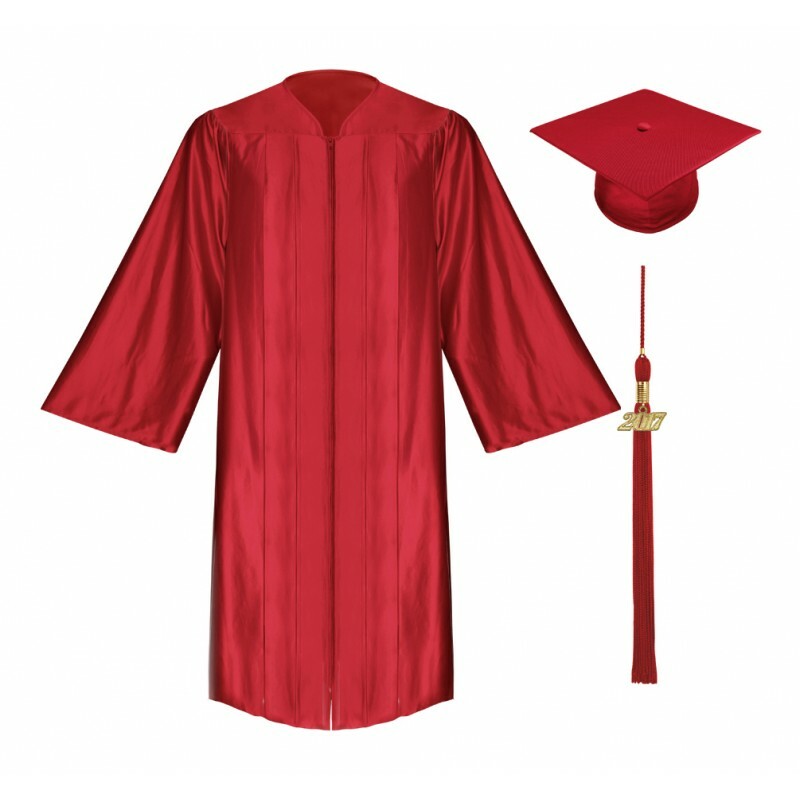 Most importantly is that the high school graduation pack is offered by Gradshop at low discounted prices. 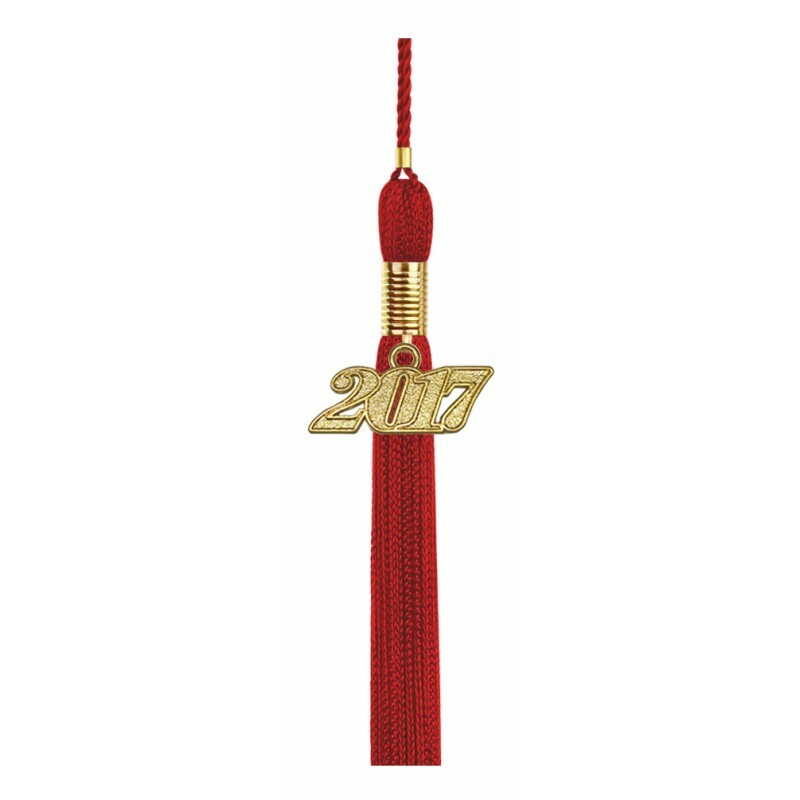 We also offer great graduation gifts and accessories so shop and order online for all your graduation regalia. 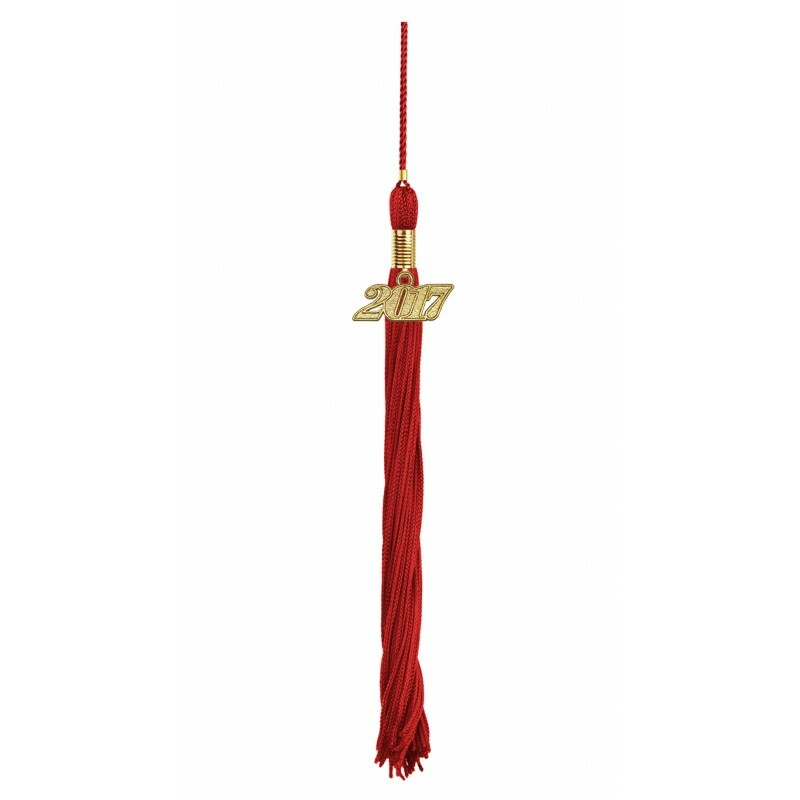 My, this shiny red high school graduation set is stunning in every way! 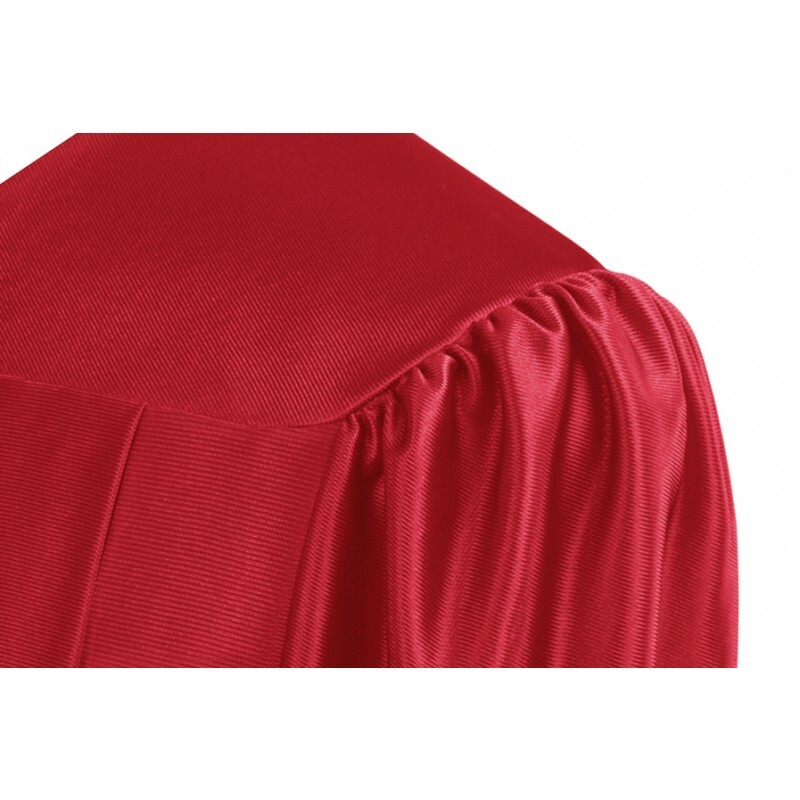 Finally got what I was looking for here at GradShop!